After seeing Teysa Karlov, I want more things that double triggers and such. "Whenever you activate a cycling ability, copy that ability. 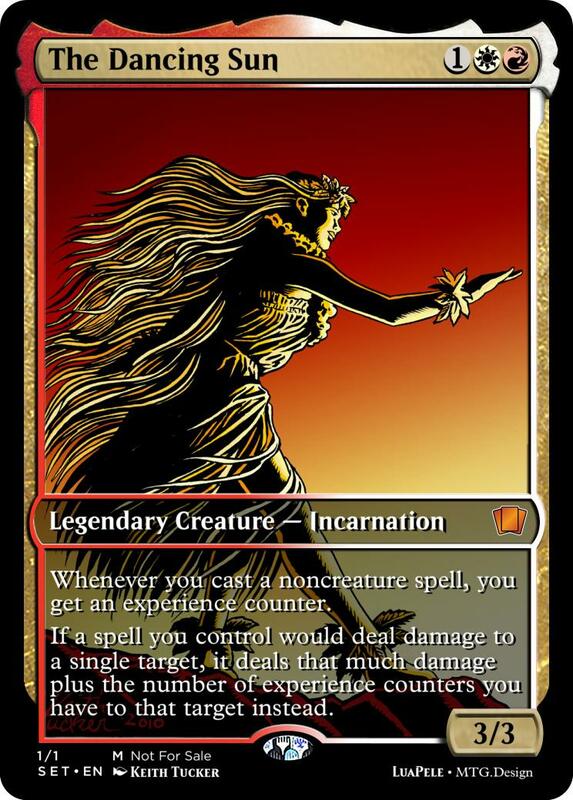 Whenever a player cycles or discards a card, if it causes a triggered ability of a permanent you control to trigger, that ability triggers an additional time." Note: A versatile legend who is artifact-friendly, but doesn’t become useless even if there’s no artifact in play. You can also animate opponent’s artifact, if you want to kill it with creature removal. 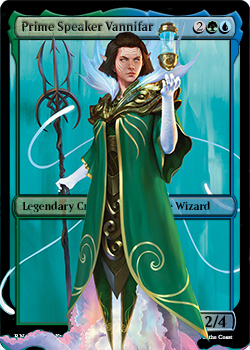 Note: An odd take on Selesnya color. While this legend prevents you from casting creature spells, it can reanimate your lands indefinitely and make them powerful at the same time. The hefty activation cost is to discourage abuse of lands like Strip Mine. Love it. Would be really sweet to let people cast the cards they exile with it. The looks on people's faces when they start looking through my deck of baubles and group hug cards. I want this so bad. Technically, with Oxiron you can also search cards in your library with its effect, two at a time. Eternal Scourge, Misthollow Griffin, or just excess lands. Tap, Pay 1 life, Sacrifice Burning Graveyard: Search your library for a Swamp or Mountain card, put it onto the battlefield, then shuffle your library. Use this ability only if you have a commander in play or in Command Zone. And all the nine others combinations. 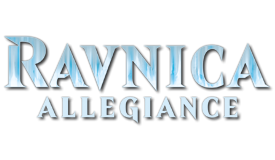 It's perfect for EDH and affordable to add two or three in every future precon decks. 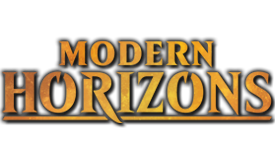 In addition to this cycle, I want them to do a cycle of dual lands that come into play tapped unless you have a commander in play or in the command zone, so that there is a cycle of dual lands to go with your cycle. 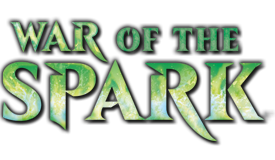 Whenever a creature attacks you or a planeswalker you control, reveal the top card of your library. 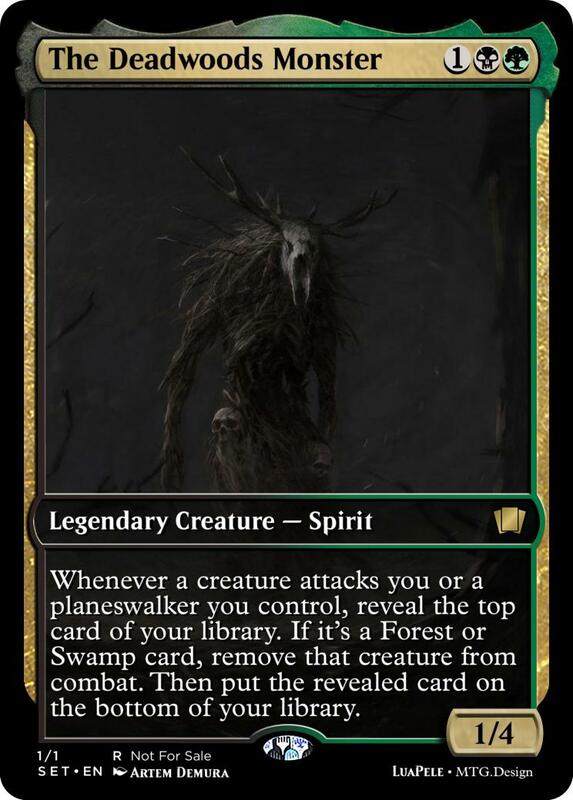 If it's a Forest or Swamp card, remove that creature from combat. Then put the revealed card on the bottom of your library. Whenever you cast a noncreature spell, you get an experience counter. If a spell you control would deal damage to a single target, it deals that much damage plus the number of experience counters you have to that target instead. When you counter a spell, create a 2/2 black Zombie artifact creature token. When a nontoken creature you control dies, return target instant card in your graveyard to your hand. When ~ attacks, you may pay WBR. If you do, each player sacrifices a permanent. The player who sacrificed a permanent with the highest converted mana cost among permanent sacrificed this way may return another card sacrificed this way to the battlefield under their control. 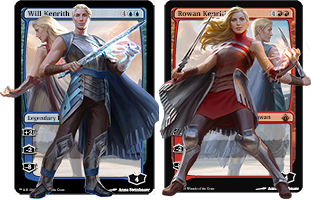 If two or more permanents are tied for highest cost, those players repeat this process. We are defined by our risks and sacrifices. Lore: Basil Daros was a king who gave up his throne to deviate his nation from falling into a complete chaos. He returned to his old profession as a gladiator on another continent oversea, earning support from both his foe and his audience enough that even local rulers dared not oppose his requests. 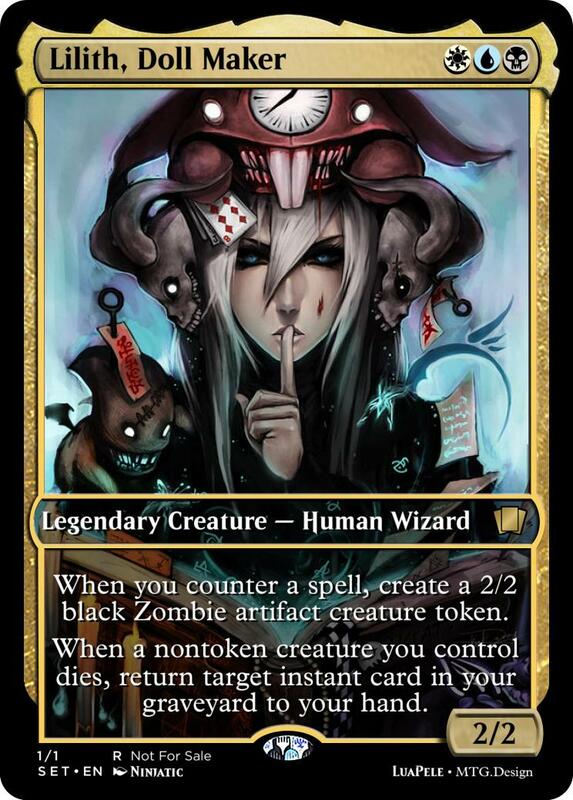 The flavor of this card indicates is belief of "great deed at great cost", and Convoke/Delve shows how he earn respect from his fallen enemies and his audience. 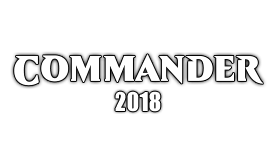 Function: A versatile commander who could be built in many ways, you could go small/token to maximize the effect of Convoke, go control to utilize Delve, or aim for expensive permanents (likely with convoke/delve themselves) so you could keep stealing things. Or, you could just go chaotic and repeat combat phase to encourage sacrifices. Add reanimation to abuse Basil further. Should they have printed an Amonkhet Jackal Legend? Or are you supposed to use Samut? Some of the Jackal's are black though. 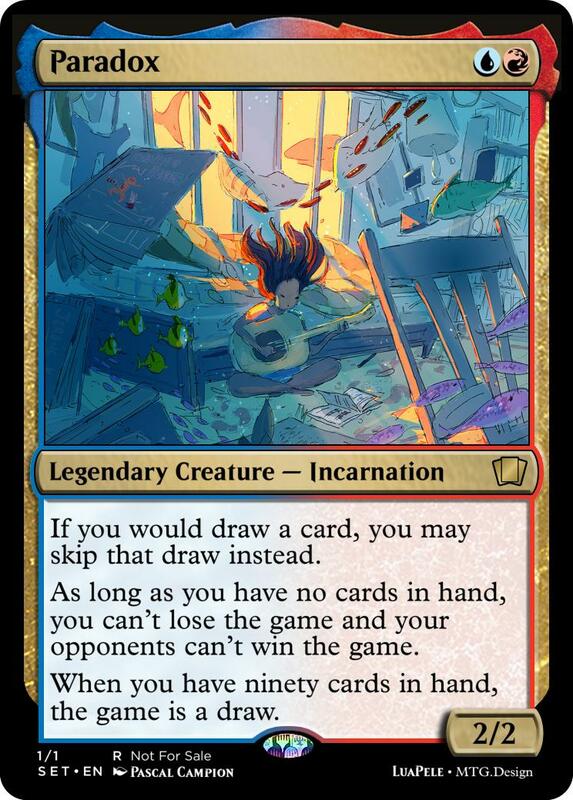 If you would draw a card, you may skip that draw instead. As long as you have no cards in hand, you can't lose the game and your opponents can't win the game. When you have ninety cards in hand, the game is a draw. On a serious note, I just want any Boros Legendary Samurai so I can complete tribal deck. Instants you control gain splice onto instants. The same is true for instant spells you control and instant cards you own that aren’t on the stack. ...now that i think about it, how about a broken blue general? Sorcery cards you own that aren't on the stack gain flash. xUU: Change the text of target spell or permanent by replacing all instances of "all" with "target". X is the converted mana cost of targeted spell or permanent. The controller of the spell or permanent may choose a new target (this effect doesn't end at the end of turn). I've always wanted to 'counter' supreme verdict by making it hit just 1 dude instead. or heck how about spreading artificial evolution to turn everything to whack? or making an opportunity into a every draws? possibilities are endless! It's probably not costed correctly, but i imagine it's somewhat close? Opponents who control as many lands as you do can't play lands. have you seen limited resources? i think pressure-punisher with a low CMC is the only way to get boros colours to become effective in EDH. I imagine this would be a bit OP (land this, vial/assemble the legion, ravages of war, then lock the game down). I can imagine it being a moon effect with a one-sided humility being something pretty good. Yes I have seen limited resources, however Bjorn is quiet different. Bjorn's effect doesn't stop those who have more lands than you, just equal to. If you have two lands and an opponent has three, that opponent is not affected by Bjorn. 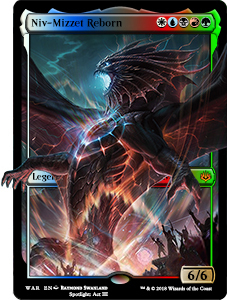 Instead of MLD, think of cards like Balancing Act or Cataclysm which slow the game down but don't cause it to grind to a screeching halt. 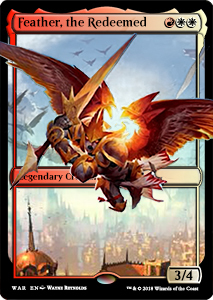 I would love having lightmine field or powerstone minefield as Boros generals. Just stamp it on a creature. I would say lightmine over powerstone. Give it something like 3/5 body, keep the cost at 2WR, maybe a keyword such as Vigilance, Haste, or First Strike. With it being a very defensive creature you could give it any number of different subtypes. 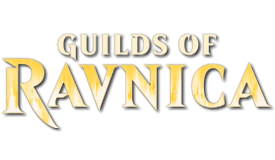 Examples such as Dwarf, Kobold, Angel, Elemental, Soldier, or Goblin. 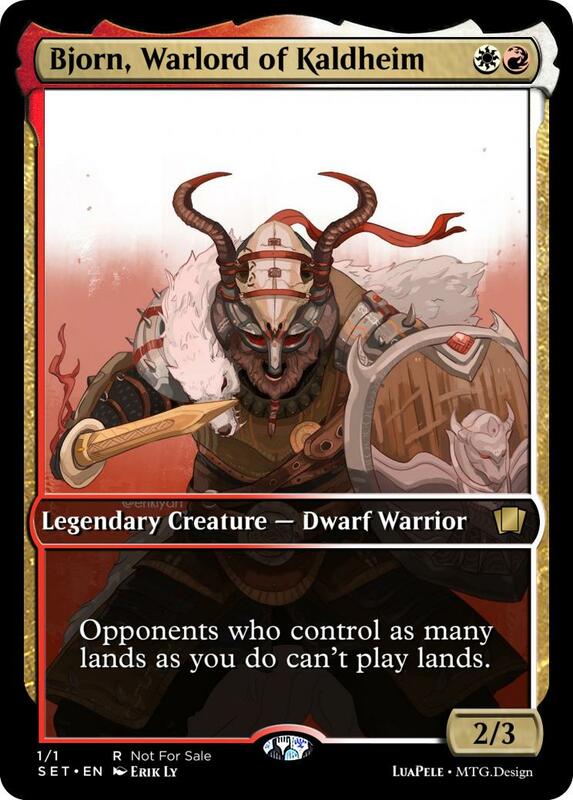 As for a boros commander with a Humility effect, I think a good fit would be mixing it with Godhead of Awe's text, specifically the word "other". With Prophetic Flamespeaker, if the cost was something like WRR, it could also have vigilance but otherwise be the same. Another neat idea for a boros commander would be something akin to Stuffy Doll. Something to stick into Nath though it could run its own discard deck very well, didn't want to make it too low cmc.. Whenever an opponent discards a creature card, you may pay X, where X is that cards CMC. If you do, put that creature onto the battlefield under your control. Heroic - When you cast a spell that targets ~, put a +1/+1 counter on it. Each opponent loses life equal to the counters on ~. When ~ dies or is put into command zone, you may return up to two instant, sorcery or enchantment cards from your graveyard to your hand. Or any such similar thing. 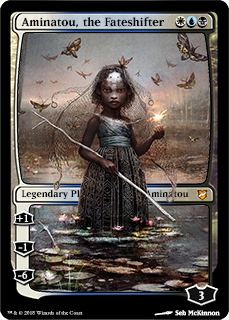 Main point being a cute mythological beastie to use as an Abzan enchantress/heroic commander, and I'd prefer something not just the base enchantress effect, heh. Creatures attacking you gain provoke until end of turn. 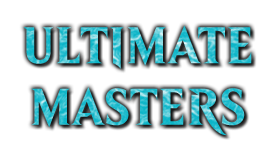 You may play spells and abilities spending mana as though it was mana of any color. Lands you control enter the battlefield tapped. Rather than cast spells from your hand, you may exile them with X time counters on it by paying the spells mana cost reduced by X. At the beginning of your upkeep, remove a time counter. When the last is removed, cast it without paying it's mana cost. Spells you cast cost 1 more to cast if it's not your turn. 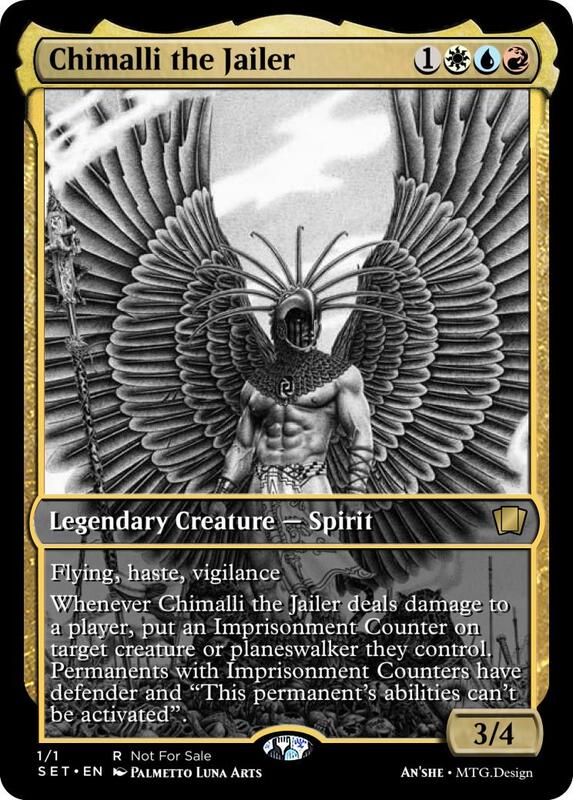 Whenever ~ deals damage to a player, put an Imprisonment Counter on target creature or planeswalker they control. Permanents with Imprisonment Counters have defender and "This permanent's abilities can't be activated". At the start of the game, if ~ is your commander, you get three Wish Counters. 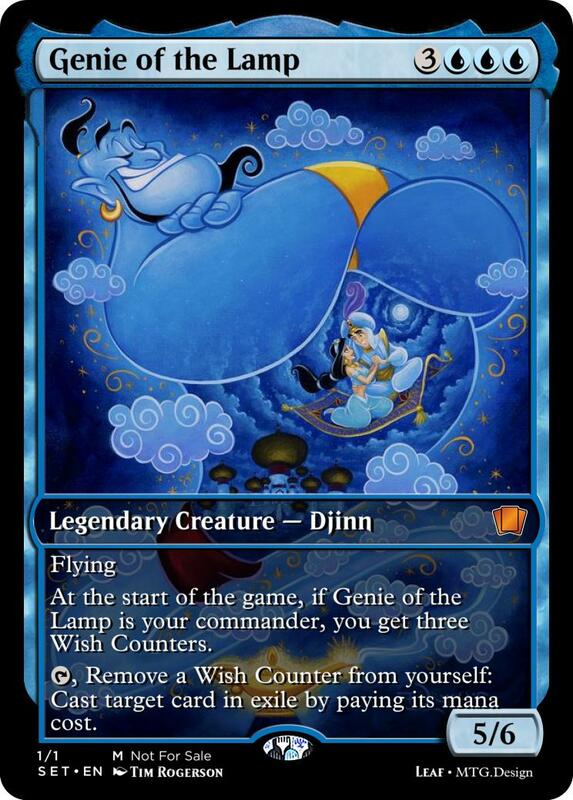 T, Remove a Wish Counter from yourself: Cast target card in exile by paying its mana cost.